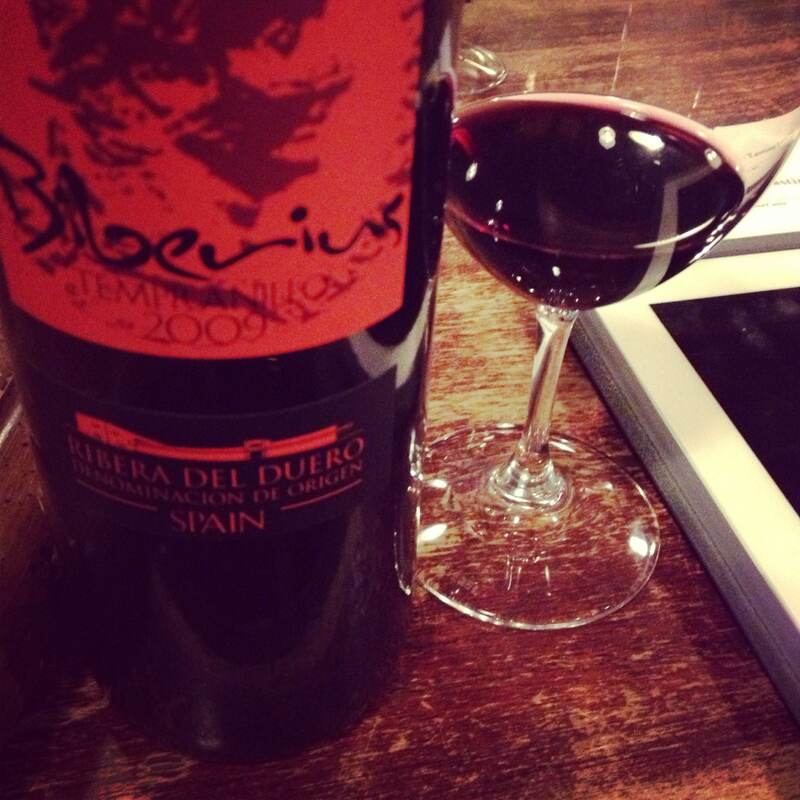 One of the most popular wines at the Goods Shed this year has been ‘Biberious’, Ribera del Duero 2011 produced by Bodegas Comanges. 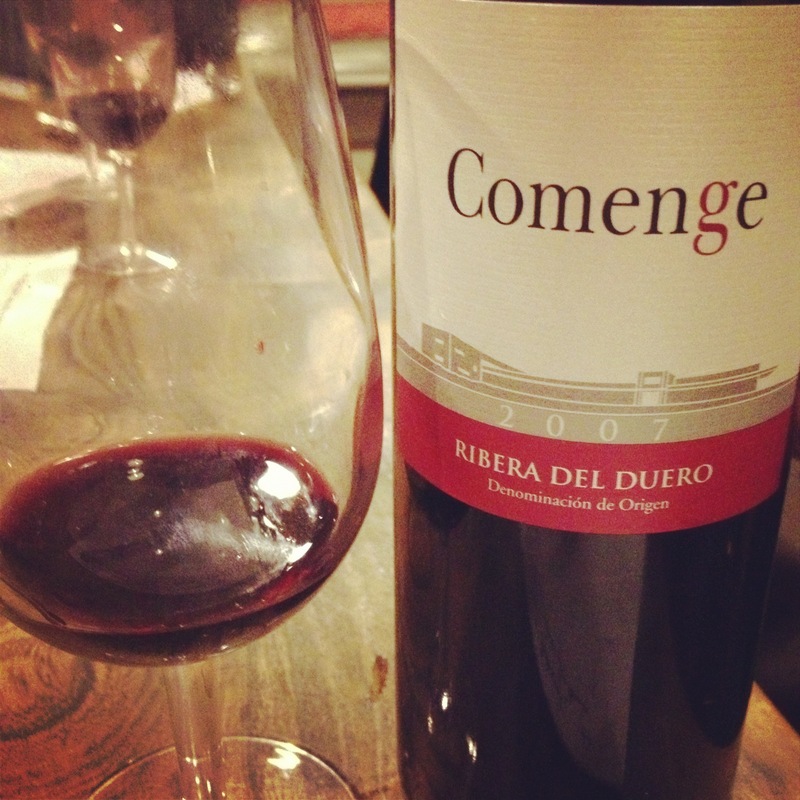 This wine is the one that carries the name of the estate and it is a super, fleshy, modern style Ribero del Duero. It is not the firm structured style that takes years to shed its tannic carapace but one that, at five years, delivers layered fruit and spice with a velvet-textured mesh of fine, ripe tannins. It has harmony too and great persistence. Es Verger, Ses Marjades 2007, Mallorca Organic. 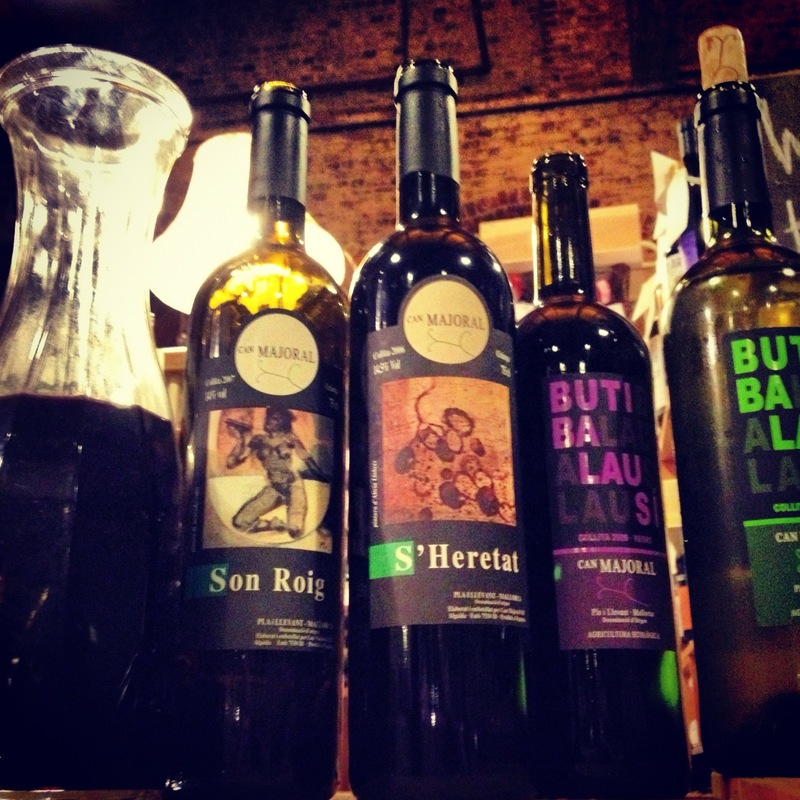 Hailing from the Serra de Tramunta in the hills (the vineyard is at 500m) of Mallorca this wine was the hit of the evening. It has a very ripe nose, not surprising given its alcohol level of 15%, with notes of prune, black cherry and a range of spices. The oak element is well integrated now and after 4 year in bottle the wine is showing a lovely maturity. The fruit and spice flavours went well with the terrine as did the richness and firm tannic underlay of the wine. Mara Martin Godello, Spain, 2011. 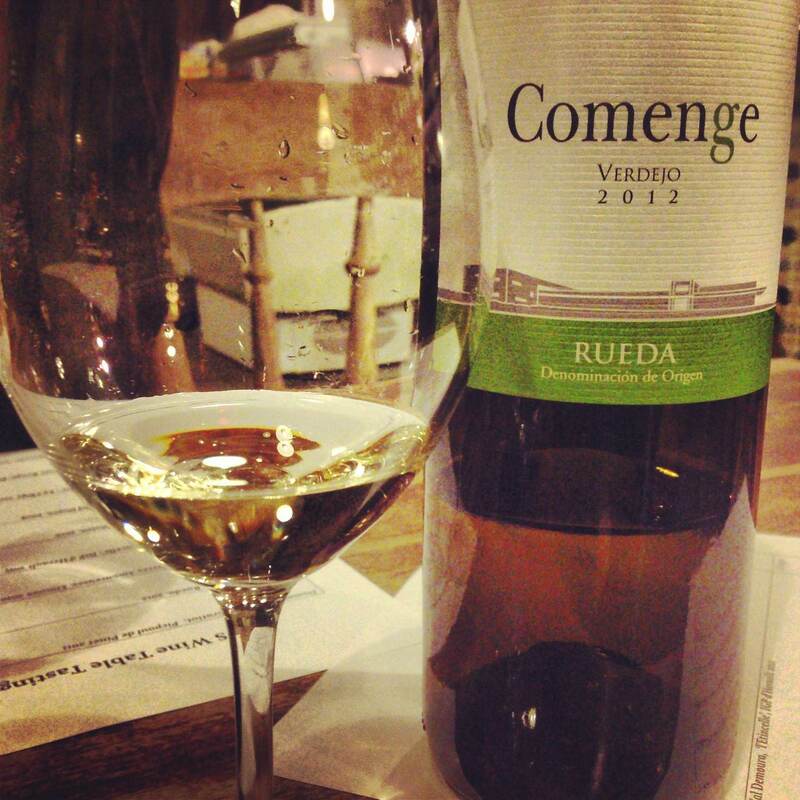 A terrifically bright and refreshing wine from the DO of Monterrei. Made with the Godello grape it had an apple blossom scent, fine lean structure but with ample fruit to flesh it out. I had come across the wine before and thought about taking it on but I must confess to being grateful to a customer named Zena who had tasted the 2011 and recommended it. It was a great wine to balance against the fresh seafood canapés. Lovers of Albarino should try the Godello as it has a similar structure and weight; perhaps Godello lacks the finesse of the Albarino but it is a delicious wine nonetheless. Robert J Mur’s Cava had a very positive character with notes of lemon and apples amid a gentle persistent stream of bubbles. Unaffected by the earthy notes that can sometimes be found on lesser Cava this is clean and fresh, making it a satisfying aperitif.